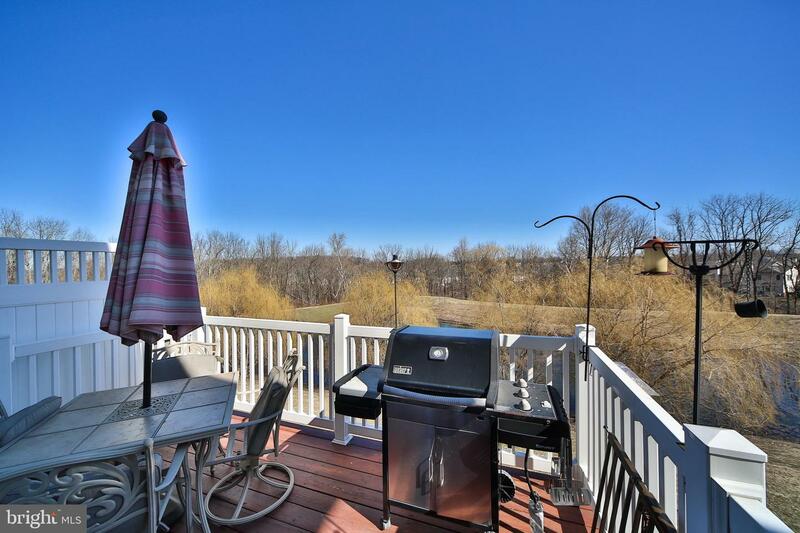 Find serenity and tranquility in this sought after 3 bedroom 2.5 bath End unit with two car garage backing up to a pond. 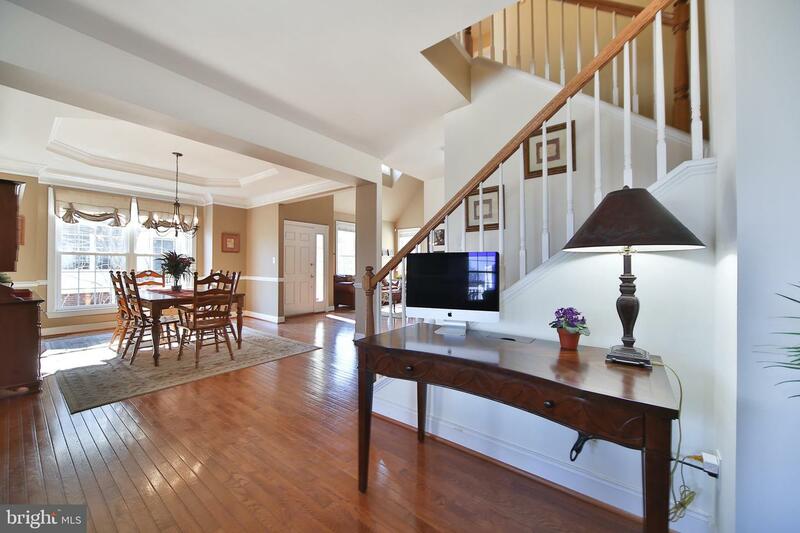 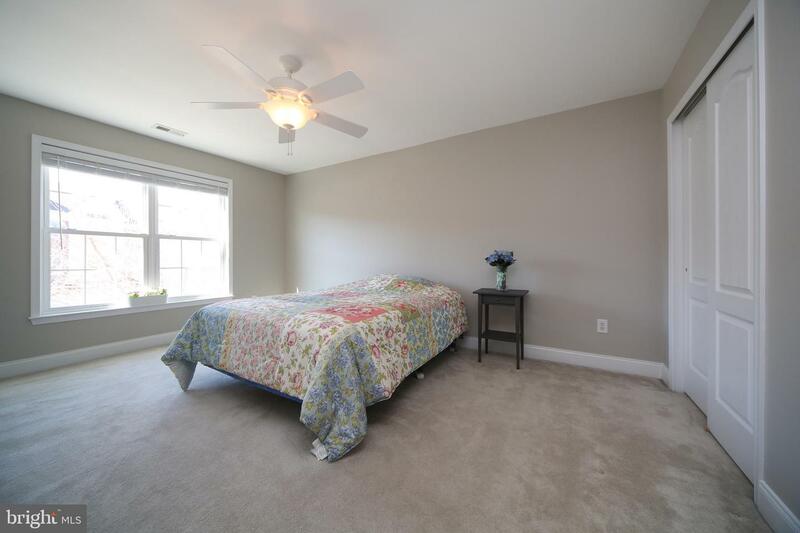 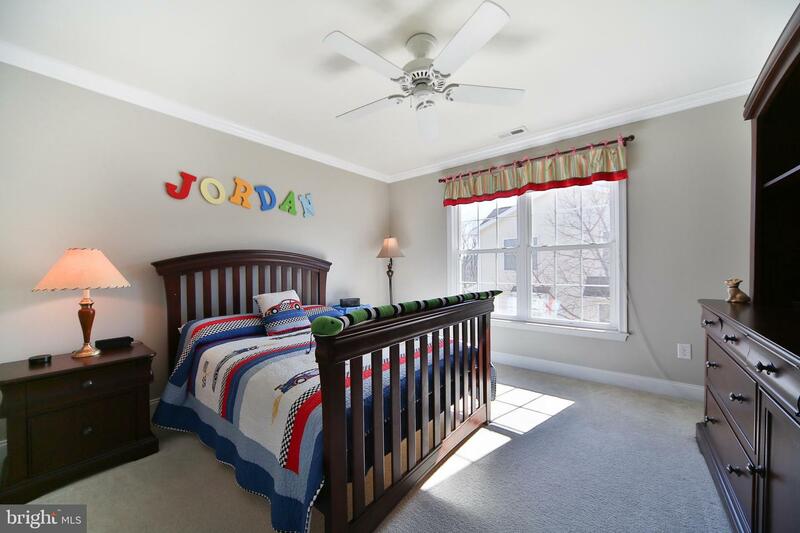 This meticulously maintained home has hardwood floors that flow throughout the first floor. 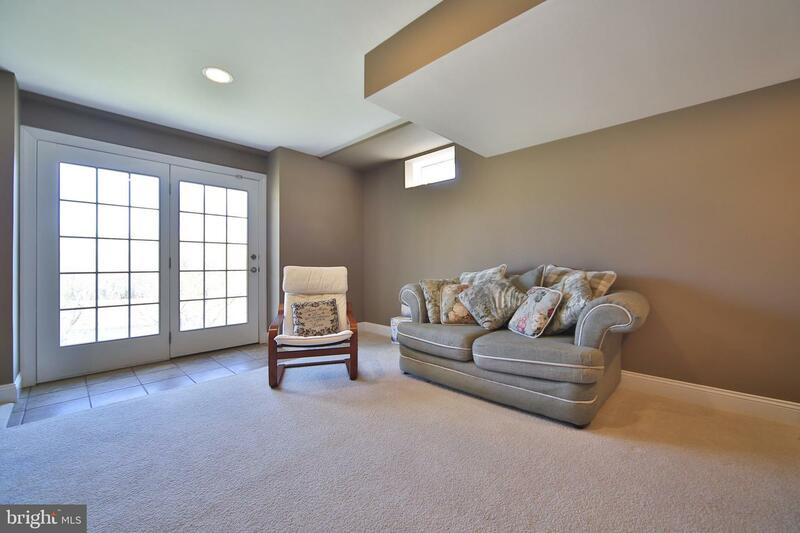 The living room with vaulted ceiling and dining room with tray ceiling make the space feel open and grand as you enter. 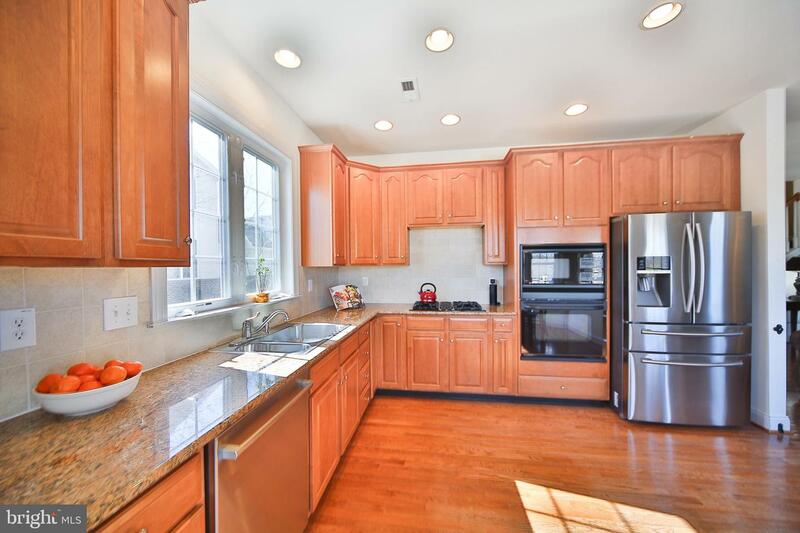 The spacious chef's kitchen features granite counters, a gas cook-top, stainless steel appliances and lots of cabinet space. 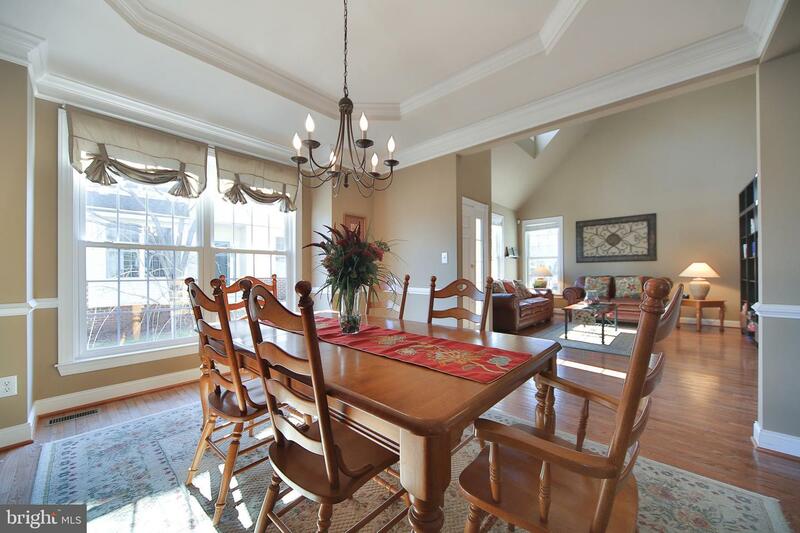 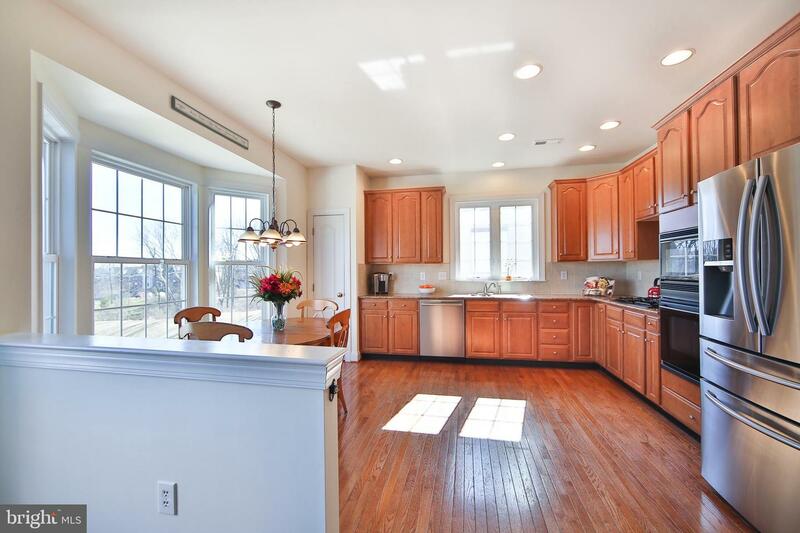 Enjoy your meals in the breakfast area with bay window looking out over the pond/open space where you will often spot local Bucks County Wildlife. 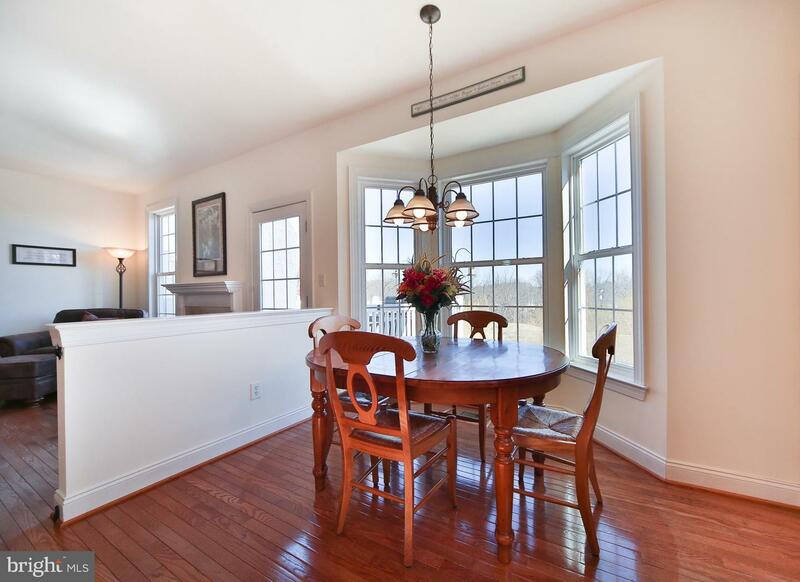 The kitchen opens to the sun-filled family room with fireplace and door out to the outdoor deck. 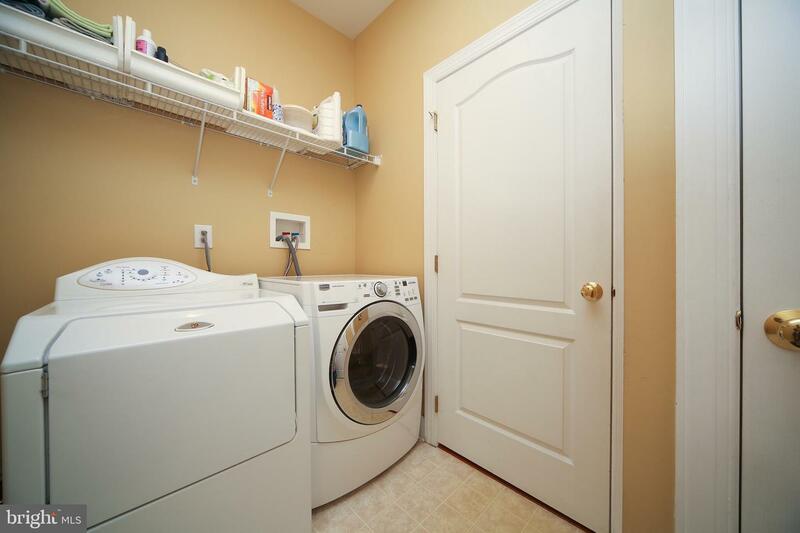 A powder room and laundry complete the first floor. 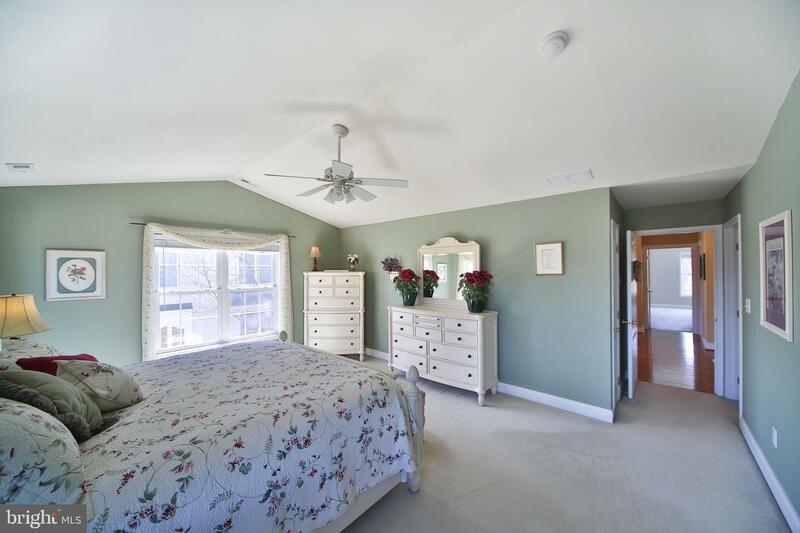 Take the turned staircase to the second floor where you will find the master bedroom with a cathedral ceiling and large walk-in closet. 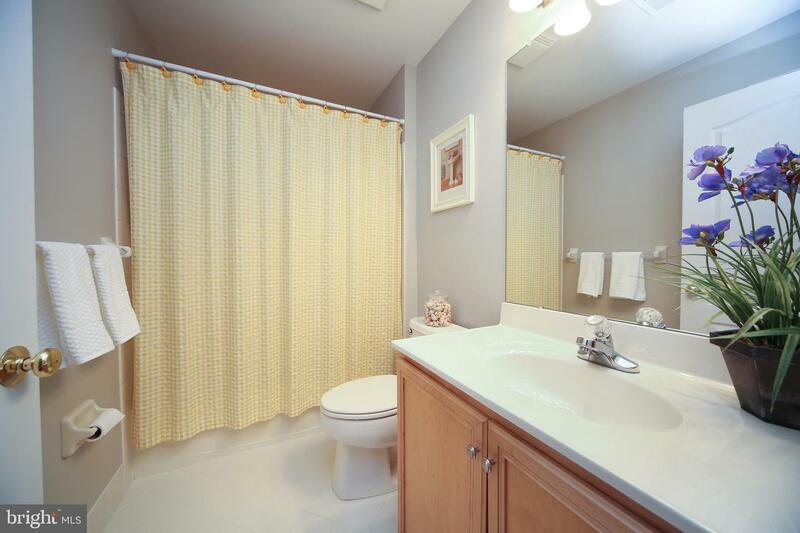 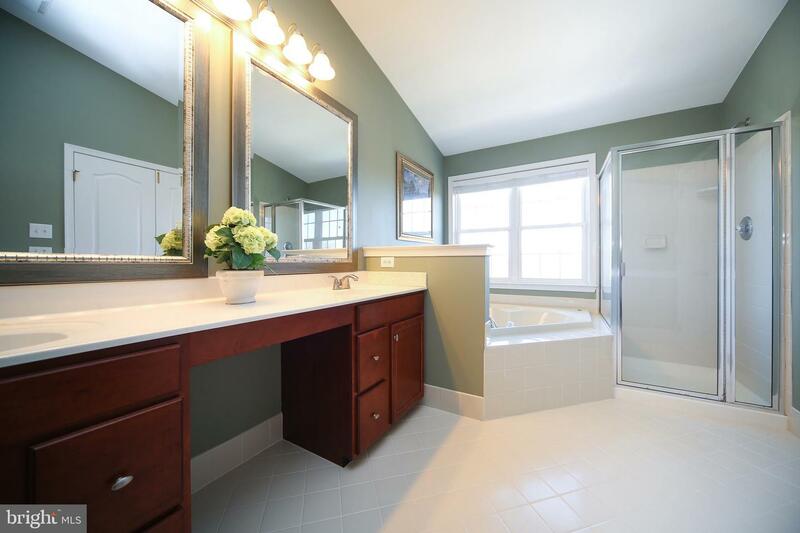 The master bath boasts double sinks, a soaking tub and separate shower. 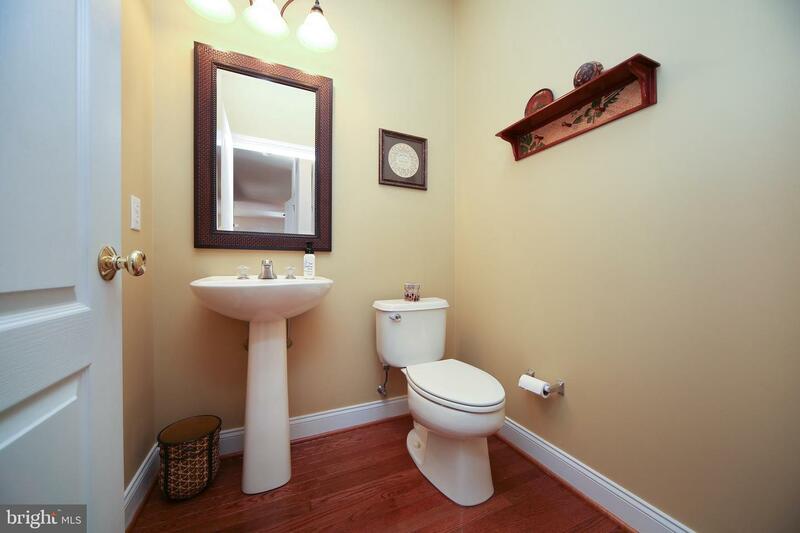 The other two bedrooms are generously sized and share the hall bath. 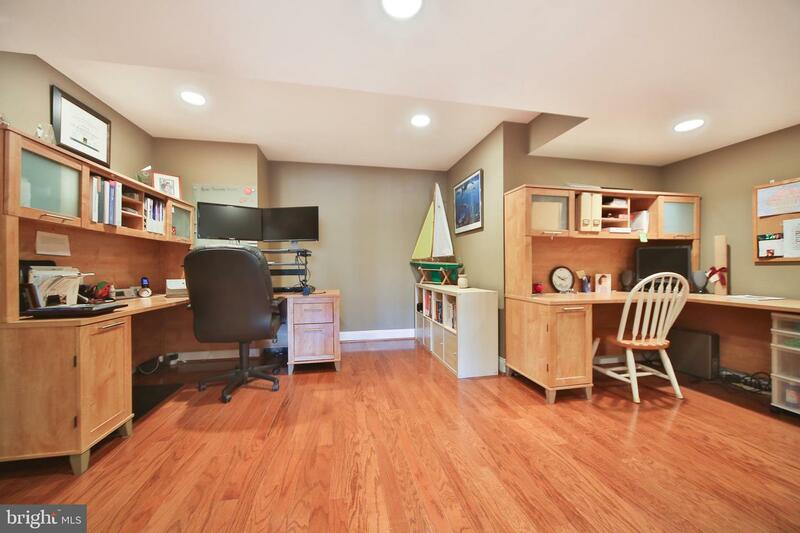 The finished walk-out basement adds even more living space. 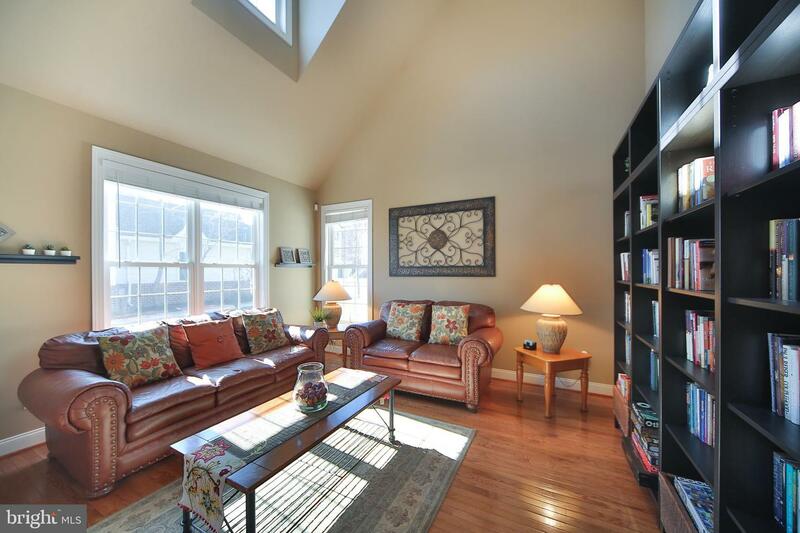 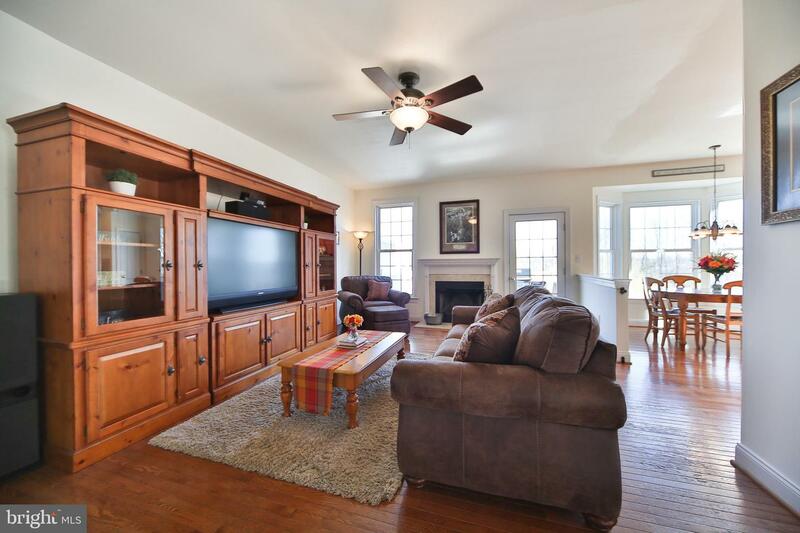 Enjoy the game room/second family room with beautiful views of the pond. 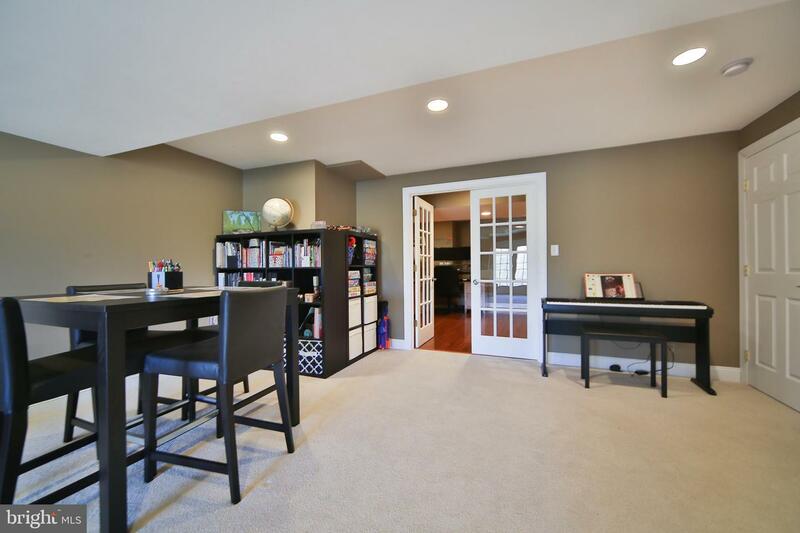 There are French doors leading to the office/play room area with hardwood floors. 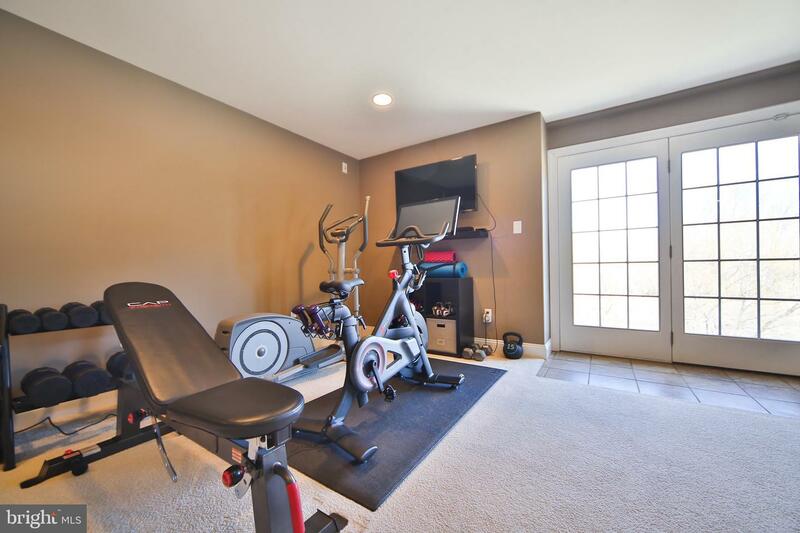 Even with all of this finished space, there are two storage areas to meet your storage space needs. 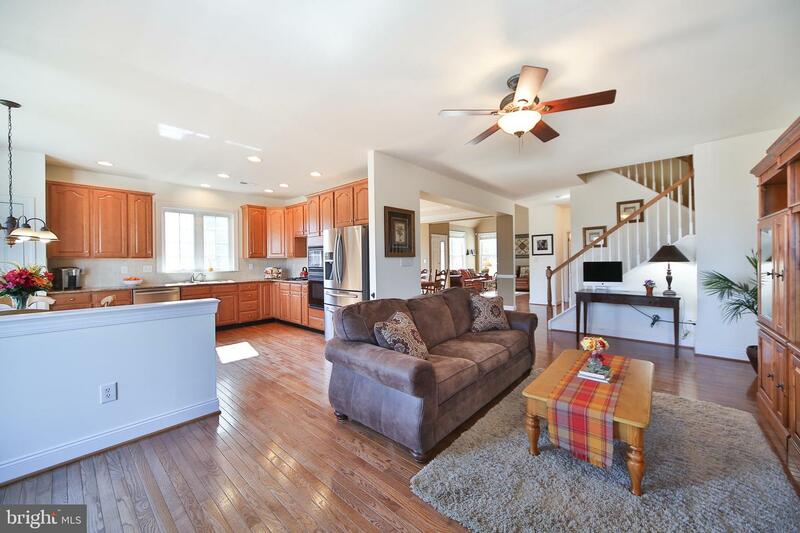 This wonderful home is located in a community with lots of open space, a club house with in-ground pool and playground. 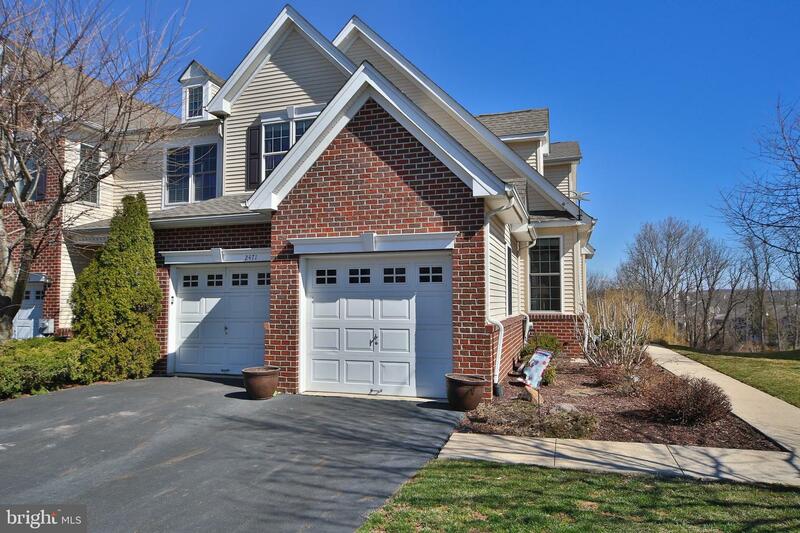 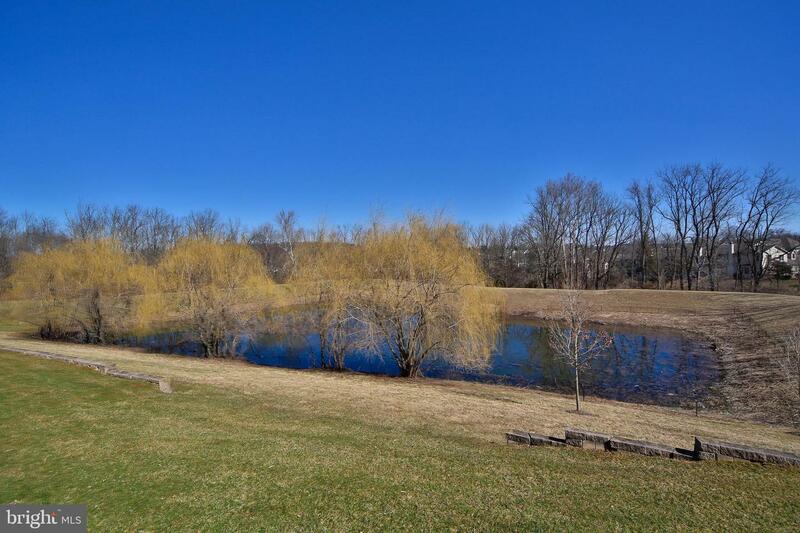 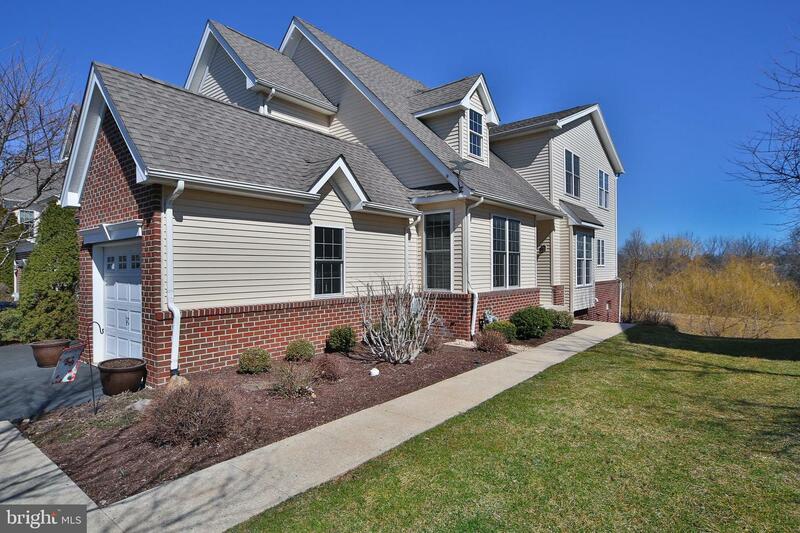 All this with Central Bucks School District and just minutes to the Doylestown Boro, shopping and so much more.